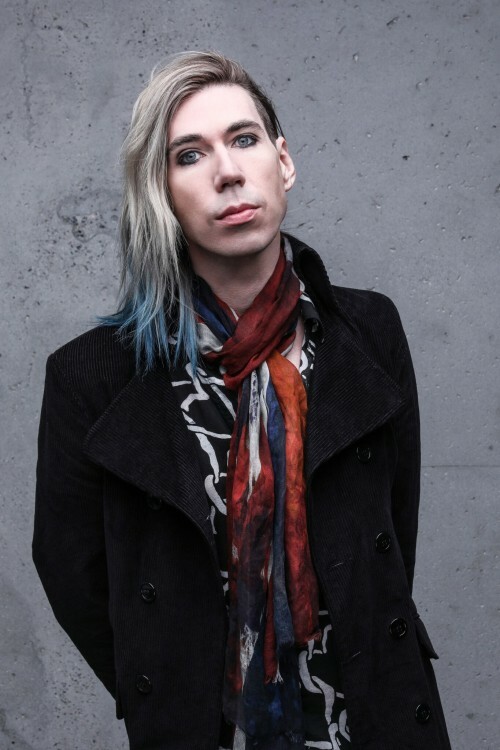 Multiple Juno Award Winner, Josh Ramsay, is the lead singer/songwriter/producer/guitarist of Canadian pop band Marianas Trench. 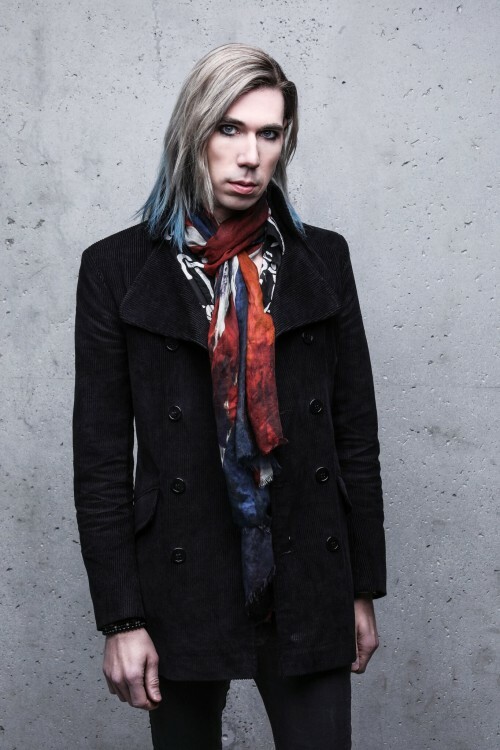 He burst onto the Canadian Music scene in 2006 with the release of the first Marianas Trench album, “Fix Me.” Extensive touring, creative online marketing, and a knack for making great music videos (not to mention the amazing music) helped to build a solid and loyal fan base. When the band delivered Platinum selling album “Masterpiece Theatre” in 2009, which included five charting singles, the band’s popularity quickly spread from its core following to the Canadian mainstream. In 2011, Ramsay completed and released the Platinum selling album, “Ever After,” a fairytale and a single, 54 minute track stitched from 12 discrete songs—the most audacious songs and cohesive musical composition he had ever crafted. Ever After was constructed around a story written by Ramsay himself and then finessed into an accompanying booklet. Ramsay’s latest album, the concept album Astoria (October 23rd, 2015) is inspired by classic 1980’s fantasy coming-of-age adventure films, but also a testament to the personal journey Ramsay had to face himself over the last few years. 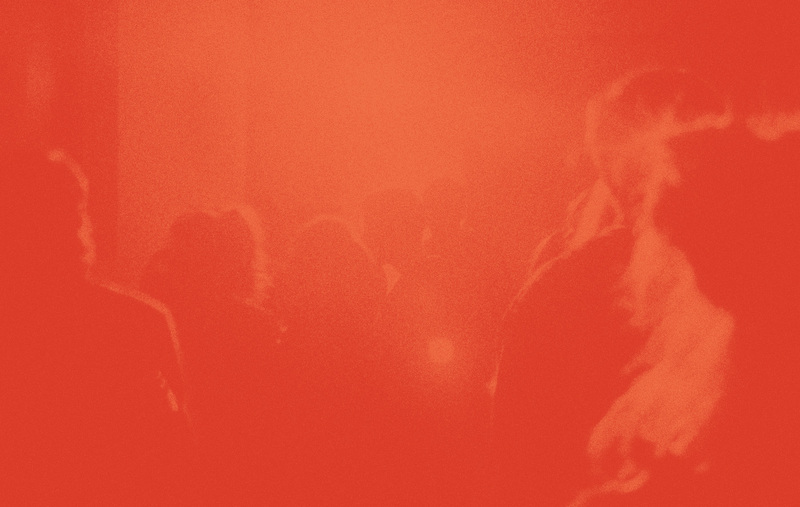 On Astoria, Josh delivers the raw, unvarnished truth, candidly and absolutely fearlessly. As a producer, Ramsay’s work includes radio smashes for artists like Carly Rae Jepsen (Call Me Maybe) and Faber Drive (Give Him Up), as well as producing all the Marianas Trench records to follow (Masterpiece Theatre, Ever After, and the newly released Astoria). Ramsay has had success refining his producer skills in the pop world with artists such as Emily Osment (Hush), Girlicious, Jessica Lee, Suzie McNeil, and testing his producing skills in the world of country music, producing tracks for Juno nominee and CCMA Female Country Artist of the Year, Jessie Farrell. As a songwriter, Ramsay has also thoroughly established his versatility, writing and co-writing radio smashes for artists Carly Rae Jepsen (Call Me Maybe), Nickelback (She Keeps Me Up, Satellite), Danny Fernandes (Hit Me Up), Five Seconds Of Summer (Story of Another Us) and Faber Drive (Give Him Up). He also writes all the lyrics and music for all the Marianas Trench records. Josh Ramsay works primarily out of “The Umbrella Factory,” a studio he himself owns in Vancouver, BC. He is a multi-instrumentalist and often plays all of the instruments on the songs he produced for other artists and for Marianas Trench. Some of his most successful works include producing and co-writing the world hit single “Call Me Maybe” by Carly Rae Jepsen, which was nominated for song of the year at the 2013 Grammy Awards. Among his biggest selling production work for Marianas Trench, we have the hit pop singles “Fallout,” “Haven’t Had Enough,” “Stutter,” “Desperate Measures,” “One Love,” “Who Do You Love,” and the recent top 10 hit “Rhythm of Your Heart” which was added to Taylor Swift’s playlist.